Whatever your reason to visit Jerusalem, I assume you like to sleep, sometimes. So here’s the good news. 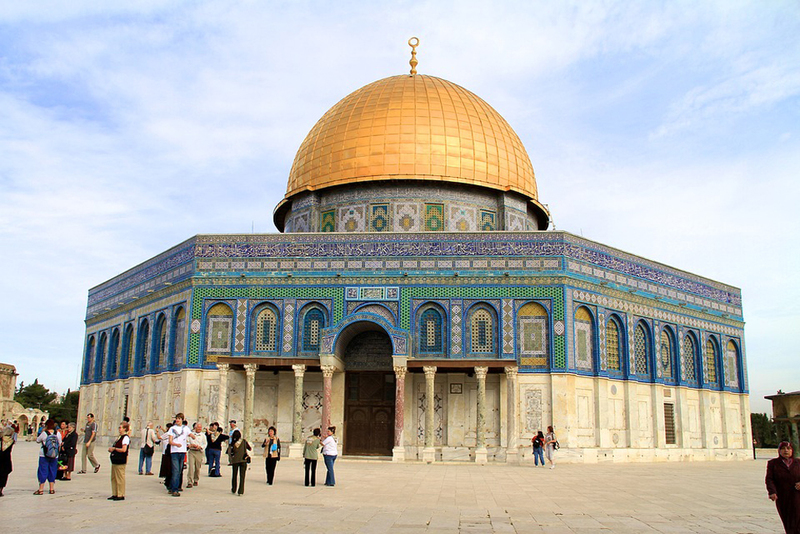 No matter your budget or your taste in accommodation, Jerusalem has it all. Recently, a few designer hostels, or poshtels, have sprung up, and these are excellent if, like me, you like beautiful spaces that cater for a slightly more mature audience (read: not party animals). I stayed in a few places during my trip to Jerusalem last November and visited many others and wanted to present you with what are, in my opinion, the best hostels and hotels in Jerusalem. A little bit of something for everyone I hope. 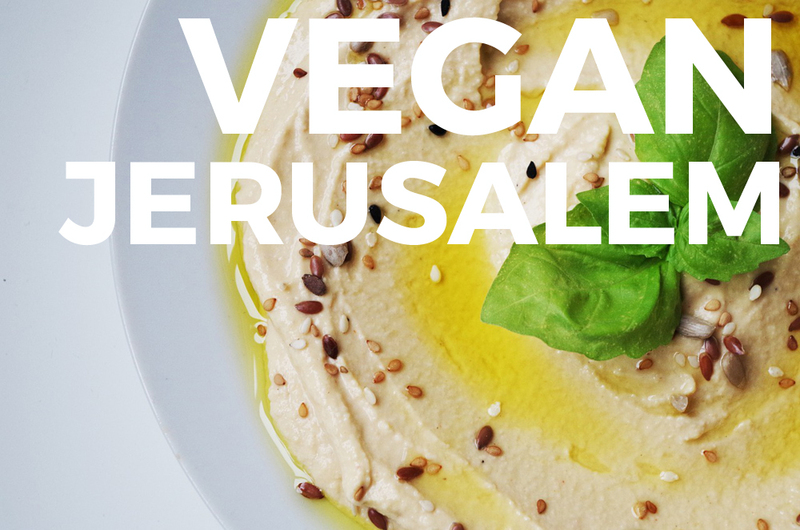 But before we cracker on, hummus ask you a question (har har): have you checked out my Jerusalem vegan food guide? This entry was posted in Israel, Middle East, Travel on May 18, 2017 by Amélie. 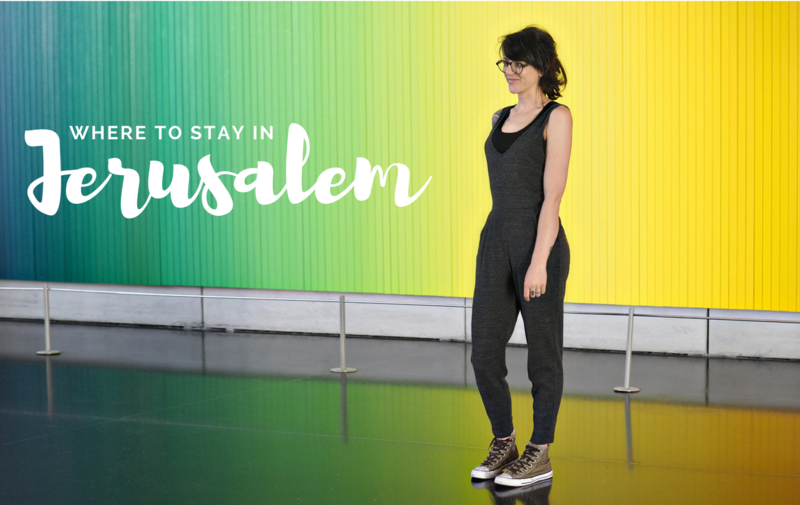 I visited Jerusalem very briefly a few months ago with the lovely bunch from iTravelJerusalem as they were getting ready for TBEX, but I had just enough time to explore the amazing vegan food of the city in my time there. If you imagine a vegan visit to Israel as being a hummus-soaked escapade, you’d be imagining correctly! In what’s said to have the most vegans per capita in the world (I was surprised to read that! ), being vegan in Israel is falafelly easy and utterly enjoyable. So without further ado, here are the ten best spots I found for a vegan grub in Jeruz. Yayay, Vegan Jerusalem! This entry was posted in Food, Israel, Middle East on April 2, 2017 by Amélie. Israel has been on my bucket list for as long as I can remember, and last November I finally got to tick it off. Unfortunately, it was just a brief week-long stint in Jerusalem thanks to the wonderful iTravelJerusalem and the #TBEXJLM press trip. What a week though! I met an inspiring group of travel bloggers, and got to explore Jerusalem. A blend of old and new, and a city where three ancient religions collide and continue to live alongside one another, it’s somewhere quite unlike anywhere else I’ve ever traveled to. 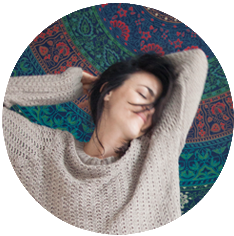 This entry was posted in Israel, Middle East, Travel on February 12, 2017 by Amélie.